The bride wipes away happy tears on the morning of her wedding. 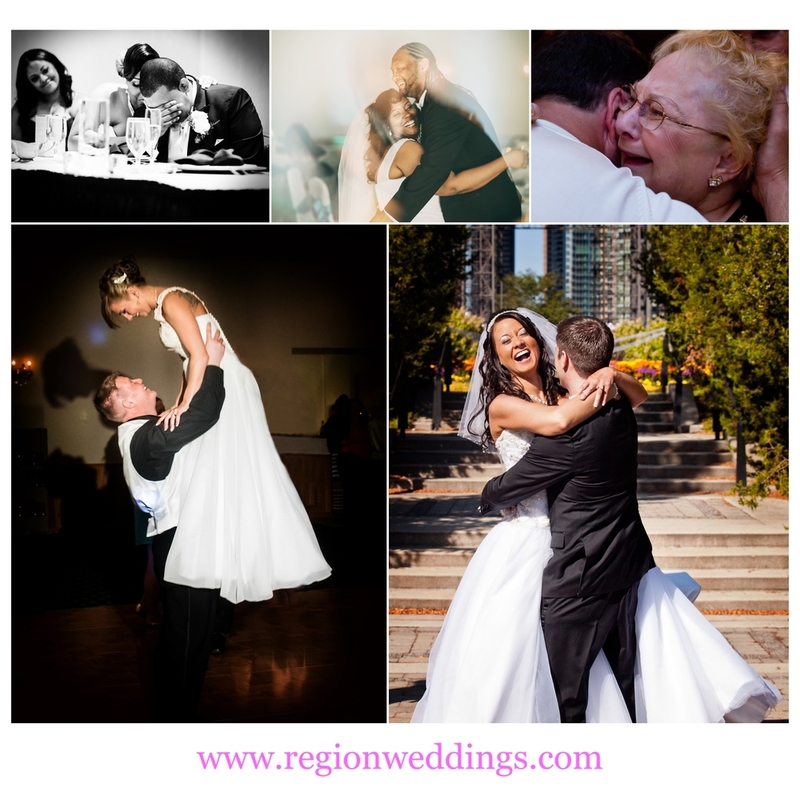 There are many reasons I offer All Day Coverage for all of my wedding packages. Chief among those reasons is that my clients do not have to stress out about their photographer capturing key moments of the day. 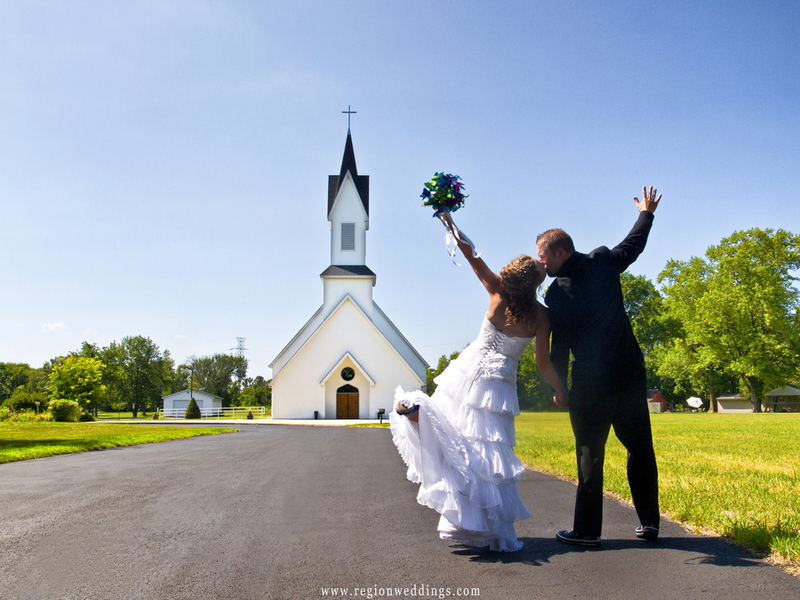 A wedding is a major event with many people and variables involved. There are bound to be things that don't go exactly as planned. Another part of this philosophy is that moments are going to occur on the wedding day at many various points. I want to be there and at the ready. In the image above, Krystyne sat in an empty room where her dress hang and read a card left to her from her husband to be. I was in the hallway observing from a distance. She shed some happy tears while reading those words and I'm glad to have been able to capture the moment. Emotional moments on wedding day. Here are the stories of the images in the above collage. I'll never forget the groom Cordale beginning to sob as his best friend told of a car accident they were in together years before. It was wonderful to listen, learn and of course - capture!! The sun was streaming through the curtains as Brian and India danced at the start of their Sunday reception. They were simply overjoyed as they embraced and friends and family looked on. I was shooting Brandi and Gary's reception at the Old Crown Point Courthouse when an older woman got up suddenly and rushed over to another guest to hug him. At the time I wasn't sure who she was, but found out later it was an ailing grandmother. I love the look of pure joy on Brittany's face as her groom Shaun spun her around. It was a beautiful moment during their outdoor wedding ceremony in the middle of Grant Park in Chicago. Andee got lifted sky high during her and Mike's first dance. I love the shadow on the wall. So, the purpose of today's post is to simply say that, in wedding photography - The Moment Always Wins. My 2015 wedding season starts on April 18th and I can't wait!! If you are a 2016 couple, please fill out the Contact Form to inquire about your date.